What do you do when life turns upside down? When it seems that the only option is to move, dragging your unenthusiastic 16 year old daughter behind you. Where do you go? Back to your home town of course. Pick up where you left off and try to make a new start with your childhood friend. A friend who you may have always carried a torch for? A friend who back in your youth was your partner in crime. With this decision set and the wheels literally in motion Evie Pleasant nee Bouvier and her daughter Mary set out to head back to Sweet Meadow, the home town from which Evie fled many years before. An acrimonious divorce behind her, a snail’s paced settlement pending and with dwindling finances the new and she hopes reformed Evie lands back in Sweet Meadow to follow through on this plan. So it is back to the now empty family home, overgrown and neglected that Evie and Mary arrive. Is it a good plan or a desperate plan? Given that her former childhood friend and subject of her affections is now a man of the cloth, a respected pastor in the town and most of the town have not forgotten ‘that Bouvier girl’ and her teenage crimes and misdemeanours, winning over the pastor and the town is going to prove a challenge. Her only hope is her delicious and talented baking and thoroughly irresistible cakes! But will that be enough. She certainly has some work to do. 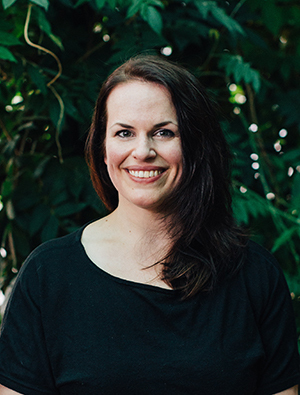 Lia Weston weaves into the story the wide-ranging struggles we can all face. Making friends or winning over old ones, social circles and small town politics, romantic connections and misconceptions, parenting a teenager who has her own issues and the whole concept of starting over. It is a fast paced, witty and contemporary tale and sometimes the undercurrent is subtle so you have to pay attention. It makes you laugh, cry and cringe but an enjoyable book to settle back with. 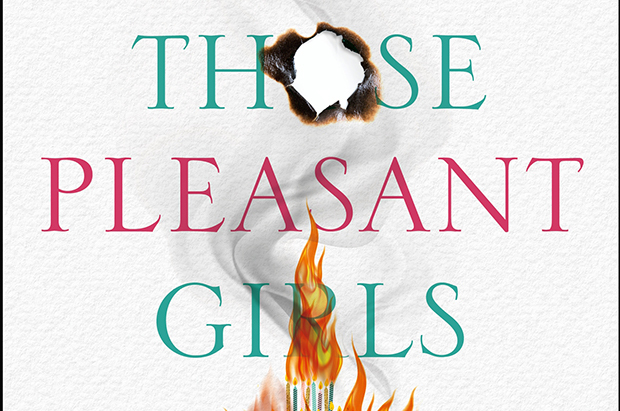 Those Pleasant Girls by Lia Weston is available in trade paperback $29.99 and ebook $14.99. Disclaimer: To facilitate this review Christine was supplied with a copy of Those Pleasant Girls by Lia Weston to read (and review). The ideas and views expressed in this review are Christine’s own – good and bad. Win a copy of Those Pleasant Girls by Lia Weston! I have three copies to give away! To enter: Tell me why you would love to read Those Pleasant Girls? Competition closes 18 June 2017 (extended). Full T&C’s can be found here. Love reading and this sounds like a great book. Love reading and this like a great book. There is no greater escape than a good book. Weary at the end of the day, numb from all the work it takes to run a family…..just 30mins can be (almost) as beneficial as a holiday. Pure escape! I’ve devoured Lia’s last two delicious books – and would love to indulge in this one! Sounds like it will be just as wonderful as the last two! Nothing better than curling up at night after a busy shift with a read I can let my mind run away with. 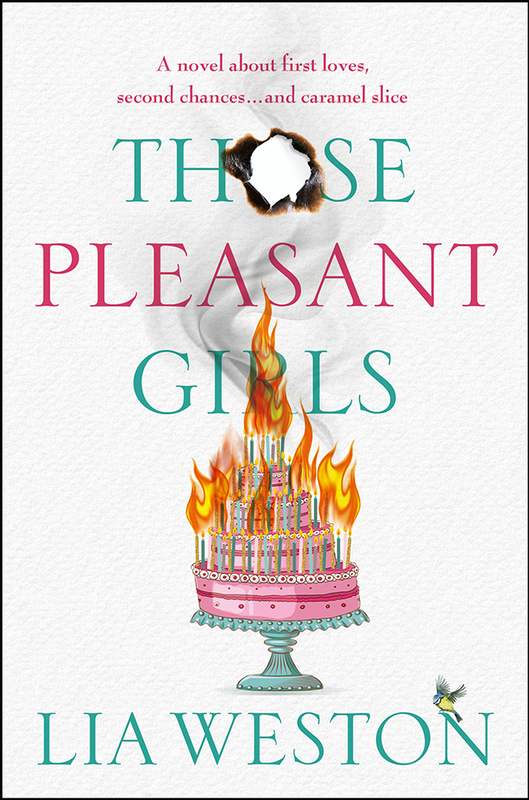 Those Pleasant Girls sounds like a funny and touching story with likeable characters that I’d love to spend a winter’s weekend curled up with! We all look back and wonder, we all wonder about people from our past.Im intrigued to see how this book pans out.Very interesting concept. I could relate on so many levels, would love to read it over the school holidays!